A revolution is brewing in the music industry. After seeing their great work and substantial royalties plundered by the big players, DIY/Indie artists are opting out of the system. This comprehensive, yet easy-to-read book presents impressive knowledge from a wide variety of experts already successfully navigating the new landscape. The book shows how DIY/Indies can protect and defend their intellectual property rights in order to get paid. 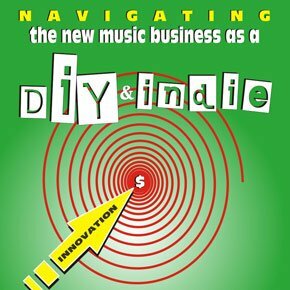 Authored by the Rock n Roll Librarian herself, longtime songwriter and publishing guru has spent the last few years researching all the music service providers out there that help indie and DIY artists so you don't have to! This book explains who to work with and shows how to avoid land mines in the business while providing you the tools and services you need to plan a viable career.